One key condition for feeding a growing global population is efficient use of water. Especially as climate conditions become more variable and humans deplete aquifers, it is essential to get more crop per drop. Soils’ ability to absorb rainfall and irrigation water and store it in the plant rooting zone is key to smart water use. Applying lactobionate to soil in a Colorado field trial. When those microbes die later in the season, nutrients could become available to plants when they need them. In effect, microbial bodies could serve as “batteries” for nutrients, storing them safely in the soil until plants can use them for growth. 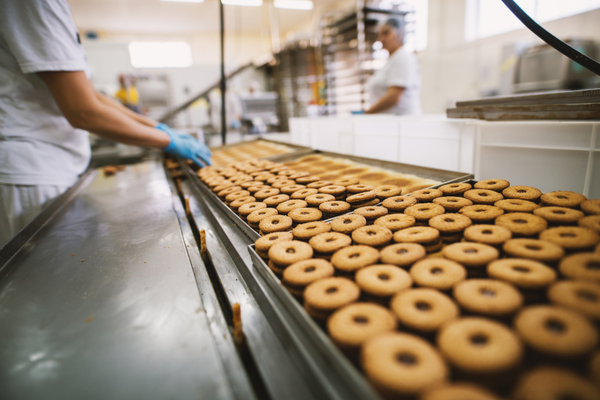 Richard Merrill, vice president of innovation at Leprino Foods, contributed to this article.